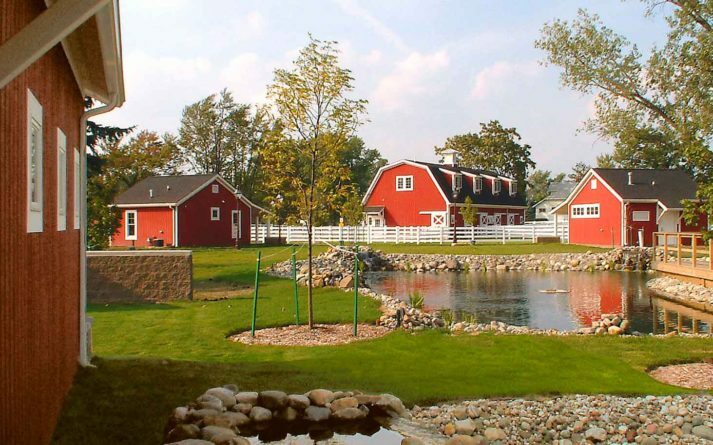 Heritage Park – Sidock Group Inc. 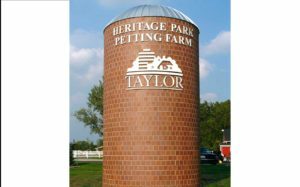 This project involved the complete development of an 8 acre site for a petting farm. 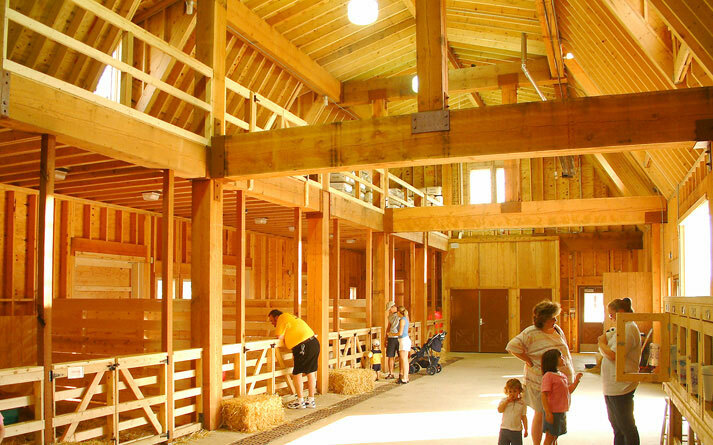 The project included a visitor’s center with indoor and outdoor classrooms, a recovery building, public rest room building, and an animal barn. The site also includes walking trails, a pond, and outdoor stables.